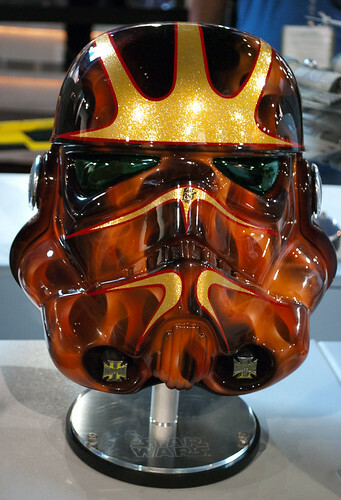 SDCC09-50, originally uploaded by manlyartjpc. If anyone's interested, I posted my photos from Comic-Con here. Martian, originally uploaded by manlyartjpc. I just realized I never finished posting pieces from my show! It's gone really well. Over half of the art has sold. If you're interested, you can check out what's left here. Note: Vader and Tarkin have sold. 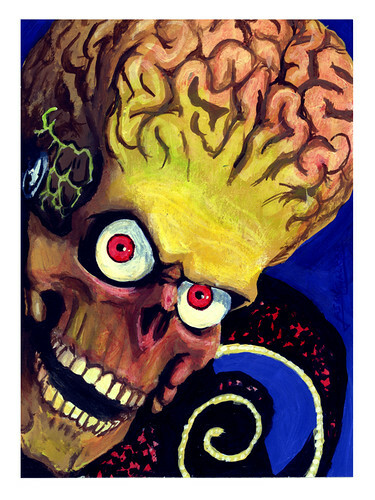 Martian- 4.5" x 6" acrylic on illustration board. Subway [to] Roma, originally uploaded by manlyartjpc. Howdy folks! Sorry I haven't been posting for a couple of weeks, but I took a (much needed) two week vacation to Italy. I'm heading to Comic-Con next week, so posts may be a little infrequent until I return. But, I'll make it up to you. I promise! This was taken in the subway going from the Vatican to the Colosseum.